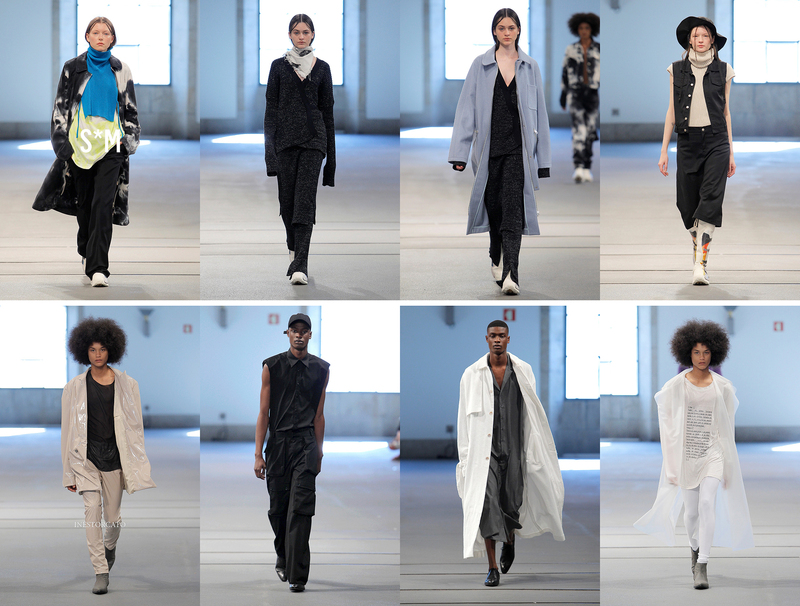 Once again Porto became the nation’s capital of fashion for the weekend, on another edition of Portugal Fashion. Here’s a complete rundown of our models in this year’s edition. 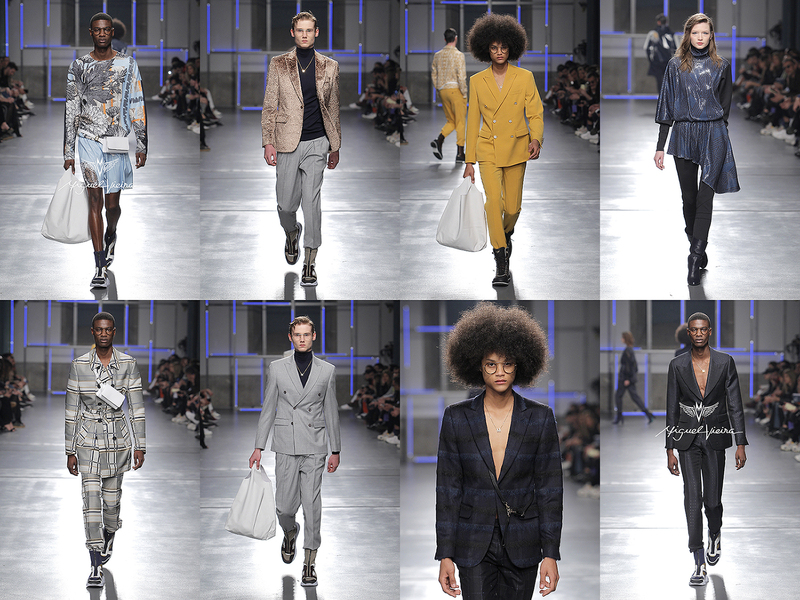 The first day was dedicated to menswear with FÁBIO TAVARES walking for Júlio Torcato. Then Hugo Costa showed his designs. The show was opened by FÁBIO TAVARES and closed by JOAQUIM ARNELL. DANIEL STENTZLER and RACHIDE also walked for the designer. 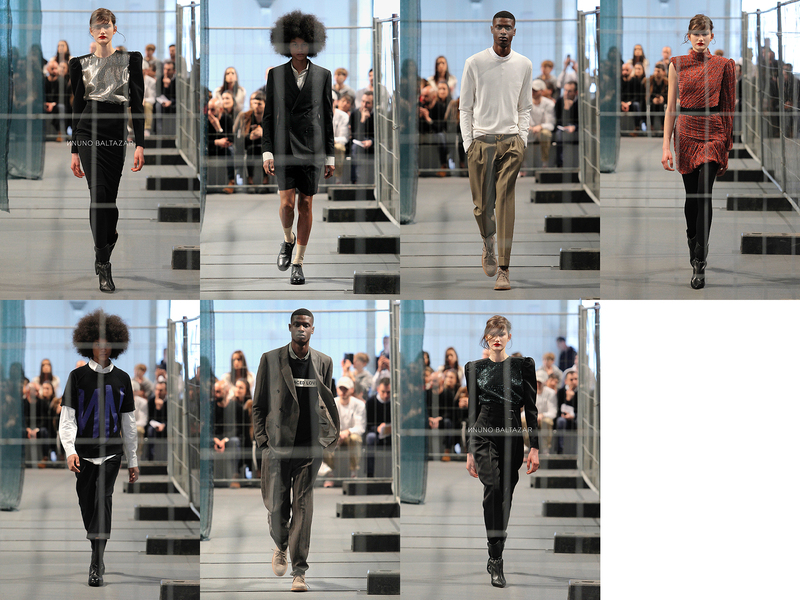 The day ended with Maria Gambina’s show who had JOAQUIM, RACHIDE and DANIEL STENTZLER on the runway. The second day was the longest one. It started with Sara Maia’s show and DANIELA ROSA, SYLWIA and DARINA (who closed the show) all walked the runway. Then it was time for Inês Torcato to present her collection. 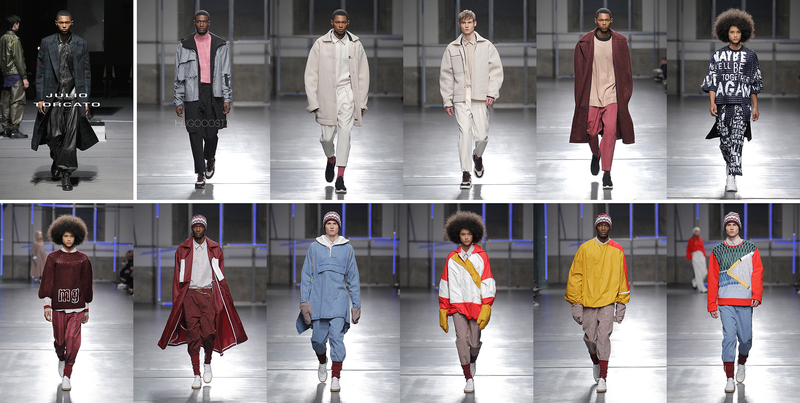 RACHIDE and JOAQUIM both walked for the designer that is based intown. Estelita Mendonça followed her act with JOAQUIM and DANIEL STENTZLER. Katty Xiomara was next in line. ANA MIGUEL walked once again for the designer alongside DANIELA ROSA and ZUZIA. Pé de Chumbo was next. International models SYLWIA and DARINA walked for the brand that has the touch of the designer Alexandra Oliveira. Upcoming was Diogo Miranda. The designer showed his new collection and counted with DARINA, ZUZIA and SYLWIA who had the pleasure to be the last in line on the runway. Renowned designer Luís Buchinho had ANA MIGUEL walking down on his show. Miguel Vieira closed the night. DARINA, RACHIDE, JOAQUIM and DANIEL STENTZLER all stepped on the runway for the designer. Saturday began with Nuno Baltazar’s show. ANA MIGUEL, JOAQUIM and RACHIDE represented the renowned designer on a peculiar runway that was enclosed in a cage. BEATRIZ MACHADO initiated her day walking for MEAM with three looks. With their face covered SYLWIA and DARINA walked their elegance for Susana Bettencourt. 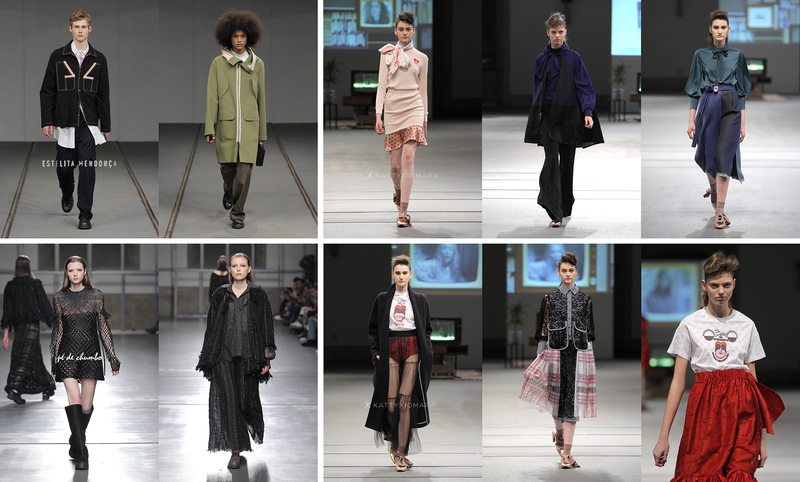 Duo Alves/Gonçalves had ANA MIGUEL, ZUZIA and SASHA passing their creations and helped to showcase their collection. Last presentation of the night was Luís Onofre fashion show. BEATRIZ MACHADO was number one on the lineup once again for the designer for the second time in a row. SYLWIA, DARINA and RACHIDE also stepped on the runway for Luís Onofre. 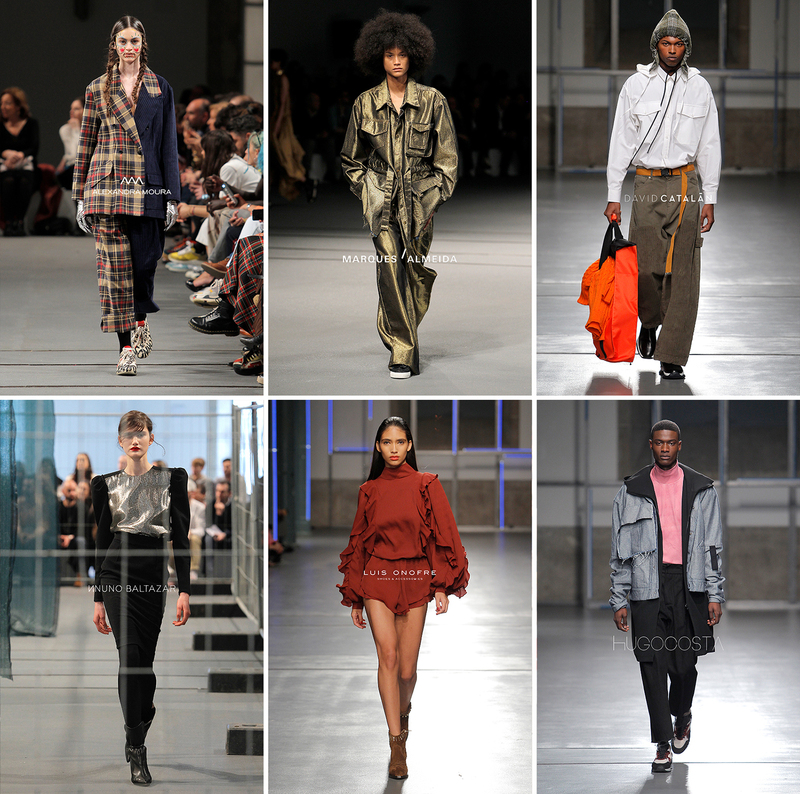 After the triumphant return last season to the Portuguese runways, Marques’Almeida presented once again in Oporto. SASHA and JOAQUIM walked for the brand. Alexandra Moura was the show with most models from We Are models. 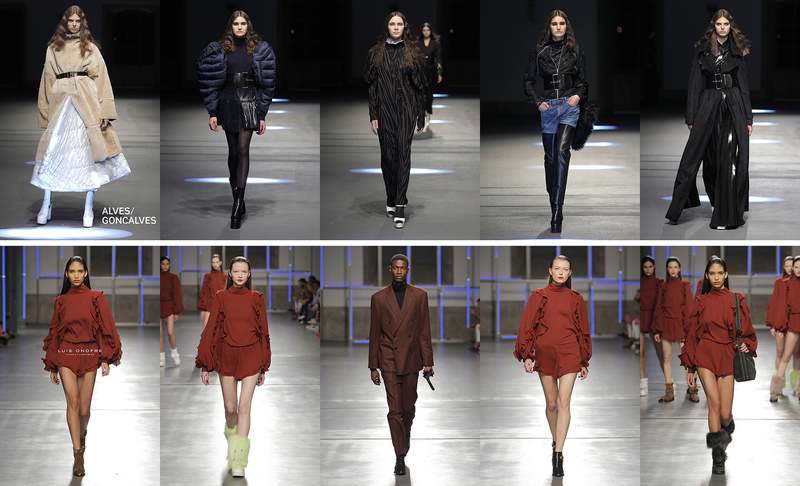 BEATRIZ MACHADO, ANA MIGUEL, DANIELA, RACHIDE, FÁBIO and JOAQUIM all walked the runway for the designer from Lisbon, that had presented her collection for the first time at the Milan’s Fashion Week last month and was present at the official calendar. 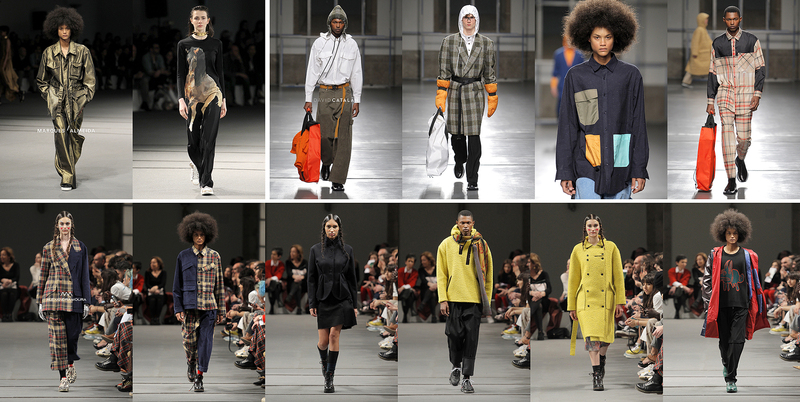 This year David Catalán was chosen to close down Portugal Fashion Fall/Winter 19/20. RACHIDE, FÁBIO, JOAQUIM and DANIEL STENTZLER were chosen to represent the Spanish designer on the runway.